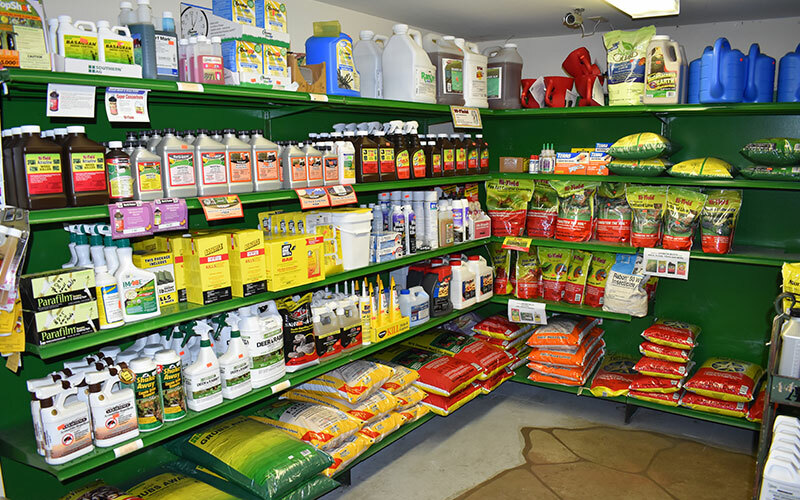 Using the right garden supplies makes growing easier, more successful and enjoyable! 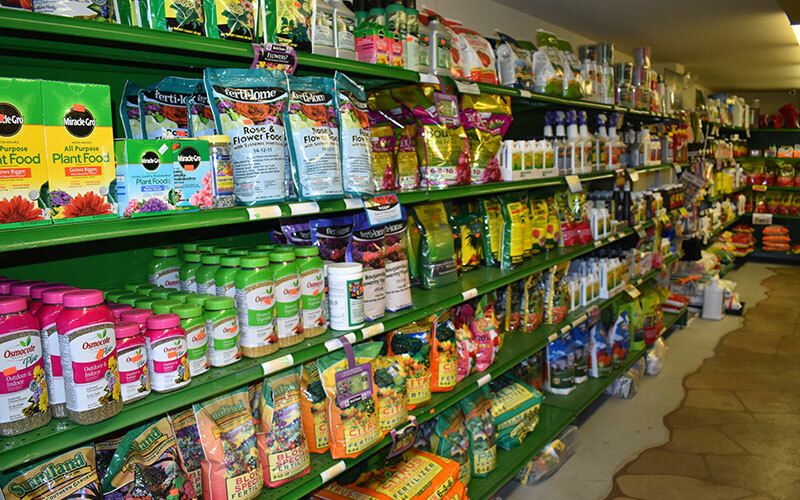 We stock everything you need from potting soils to get your seeds started and plant ties for securing vines and vegetables to sprayers for applying compost teas and gardening tools for making short work of those big jobs. With the proper equipment you can make your organic gardens the envy of the neighborhood! 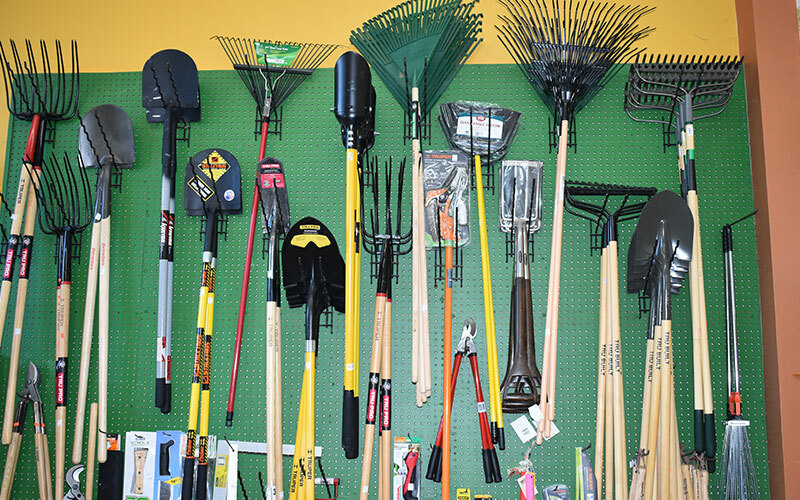 Our selection of gardening tools are built to last and we offer a wide variety to choose from. 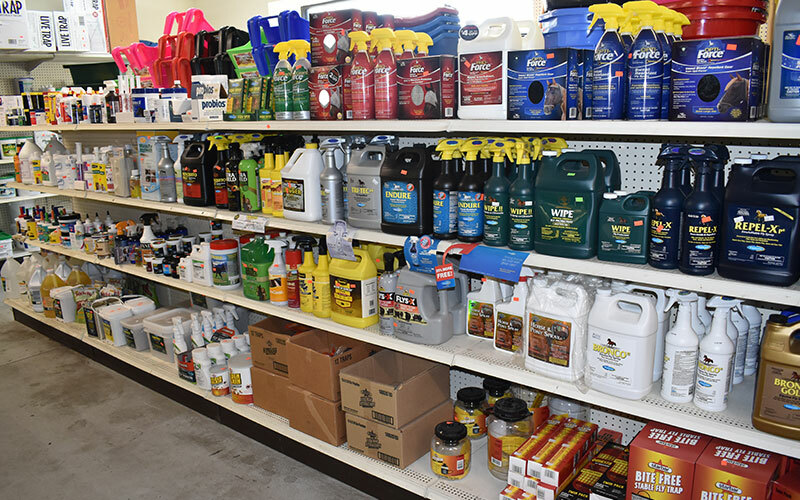 Find those hard to find containers and pots or high quality sprayers and applicators. 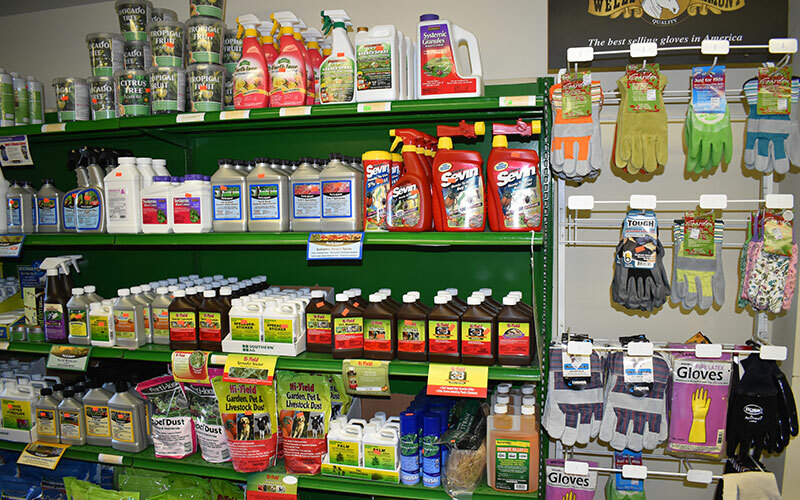 We offer flower supports, garden accessories, books, baskets and all of your major gardening supplies and tools. Stop in today and someone will be more than happy to assist you.